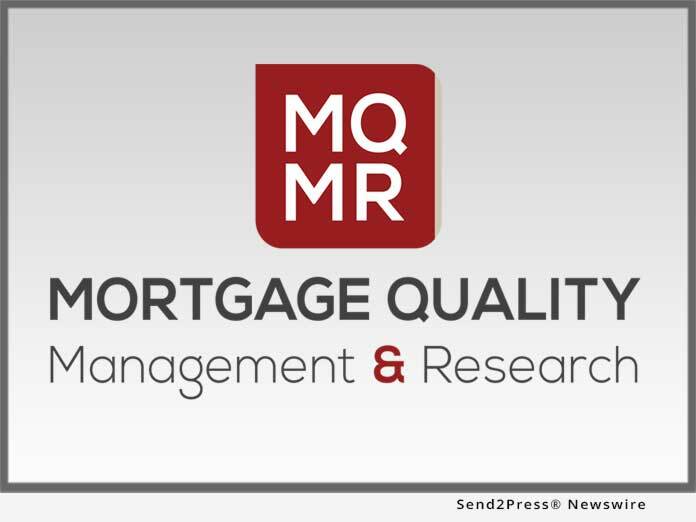 LOS ANGELES, Calif., Jan. 18, 2018 (SEND2PRESS NEWSWIRE) — Mortgage Quality Management and Research, LLC (MQMR), a leader in mortgage risk management and compliance services, today announced that its Internal Audit services offering meets or exceeds the requirements for Fannie Mae seller/servicers to be in compliance with the December 19, 2017 Fannie Mae Selling Guide Announcement SEL-2017-10 update. The update describes mortgage lender internal audit requirements clearly with regard to independence and reporting lines, eliminating any perceived ambiguity from the current Selling Guide Eligibility requirements. Fannie Mae enforcement of the updated requirements begins July 1, 2018. The departmental and functional audit schedule for a minimum 12-month period, which should identify the areas subject to review during the current period and align with the risk assessment. The departmental and functional audit schedule for the following 12-month period. "Fannie Mae has clarified beyond a shadow of a doubt that Internal Audit independence is an integral aspect of seller/servicer compliance," said MQMR President Michael Steer.